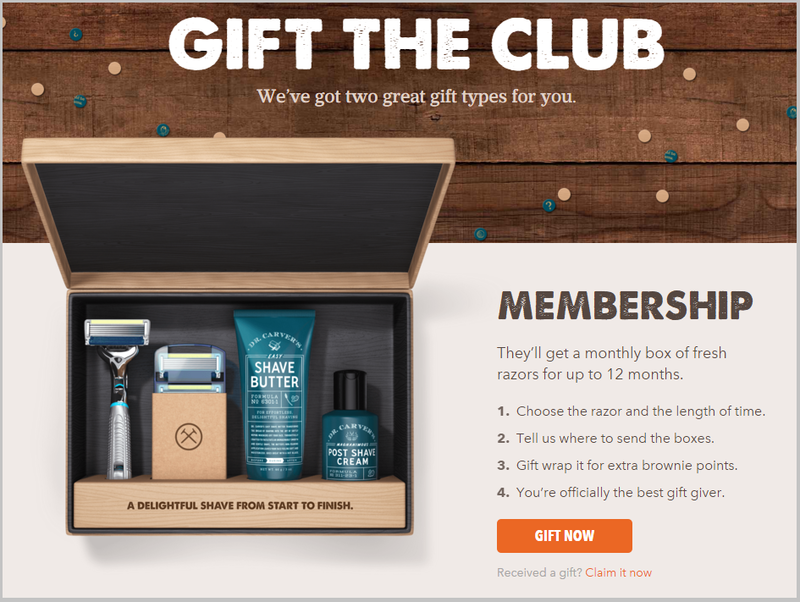 Subscription Box Service and Products are trending for social commerce with a predictable profitability model on account of high retention rate and recurring revenue. 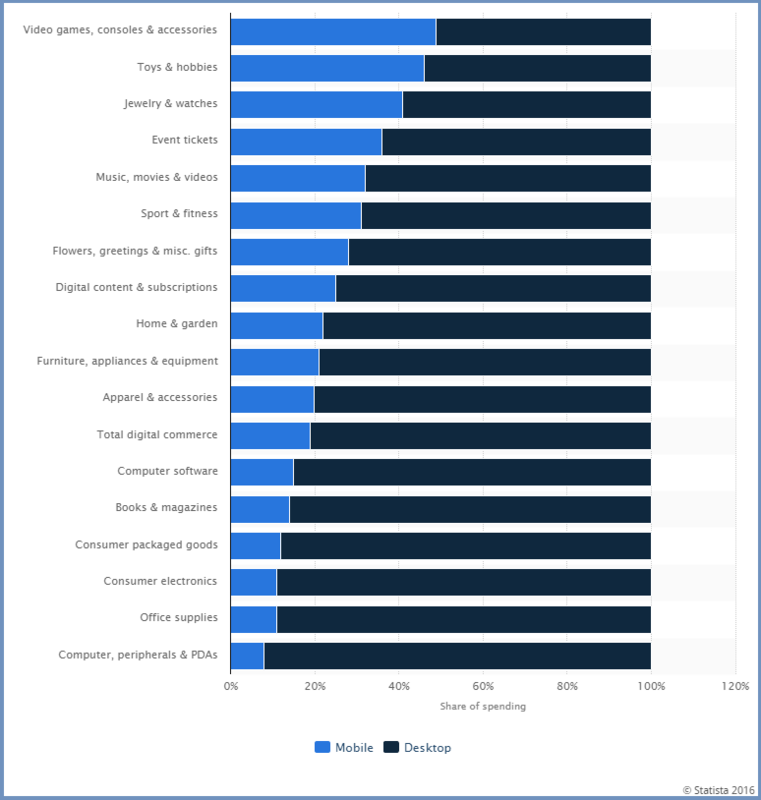 According to research study by Hitwise, earlier this year, as high as 53 percent subscribers are mobile first with Search and Social bringing in disproportionately higher traffic. 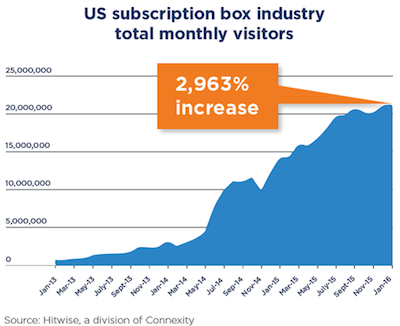 Search Campaigns bring in the highest traffic for Subscription Boxes. 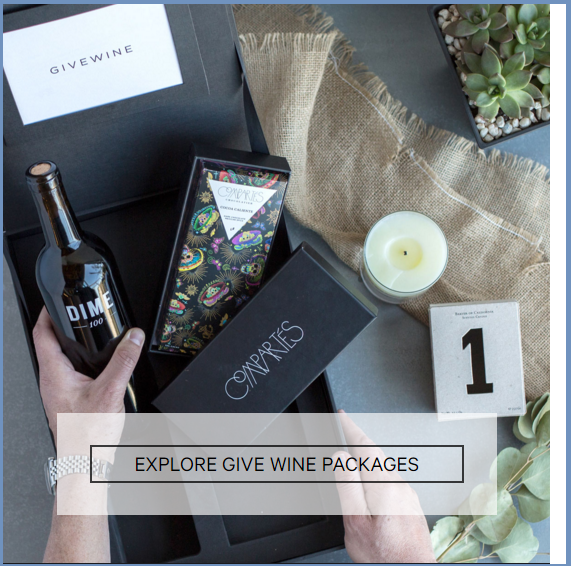 Algorithm based discovery has increased visits to subscription box services. 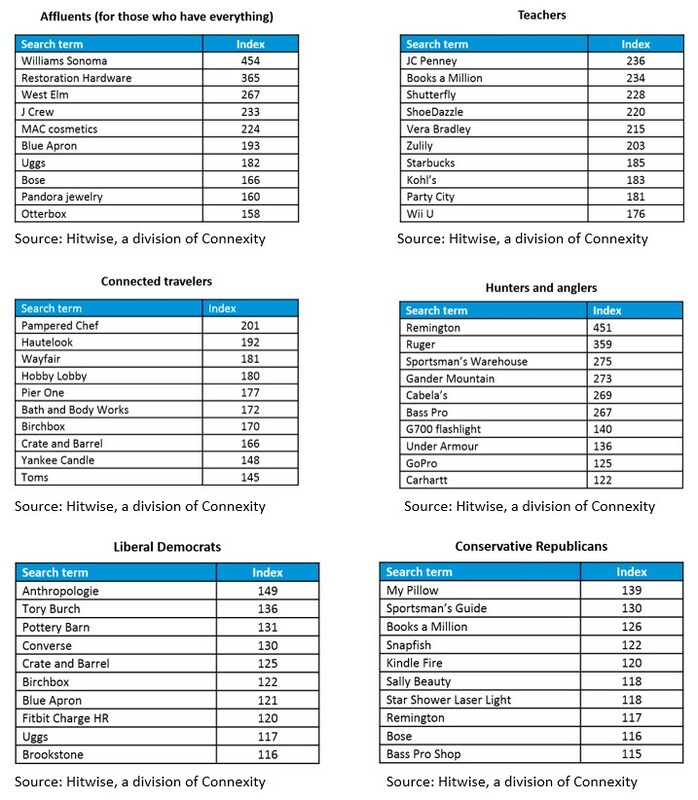 Identify the segments that you would like to target and go with the search phrases and terms that are most searched for by the segment. Social Media brings in the highest clicks and conversions. 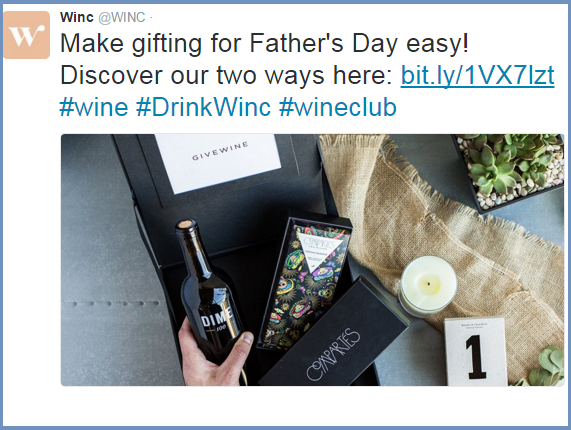 In the United States, 13.5 percent of referred visits to subscription box sites in December 2015 came from a social media site, whereas the typical retail site received only 8.4 percent of traffic from social. The uptick in engagement and visits from Social Media and blogs is due to the ease of sharing and referring friends bringing in greater conversions. 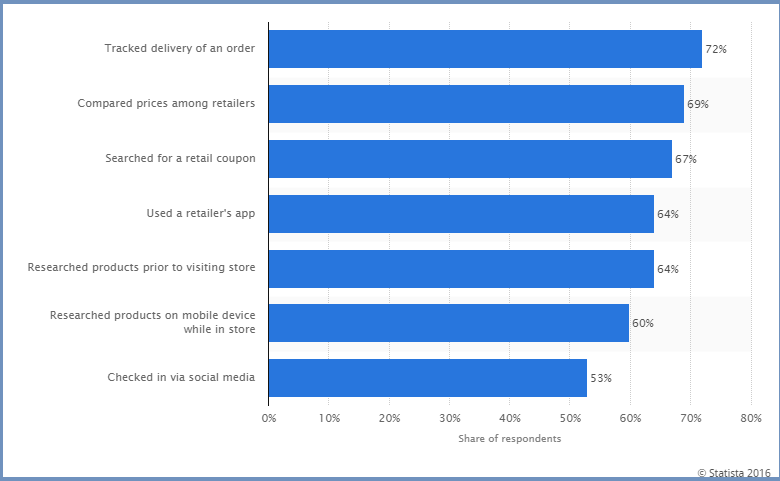 According to Statista, as high as 53 percent Half Of Mobile Shoppers Check In Via Social Media. 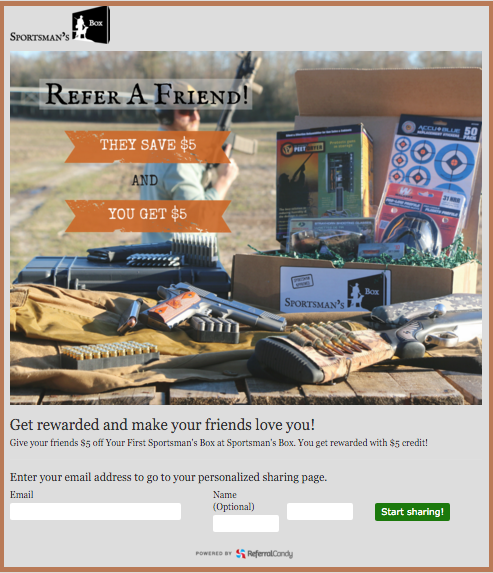 Refer-a-friend and referral marketing programs are a strong driver for Subscription category products. 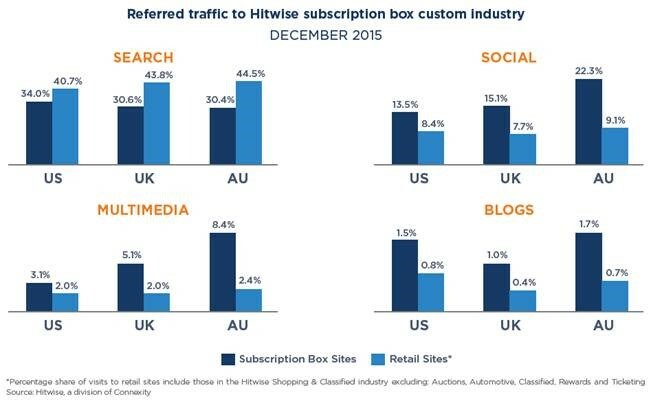 As high as 13.5 percent of referred visits to subscription box sites in December 2015 came from a social media site. Designing your campaigns for Mobile first consumers with a seamless shopping experience increases the engagement. Optimizing search Campaigns and Social Media posts as well as Blog posts for key seasonal days increases the engagement and site visits from your campaigns. Design your posts to help audiences learn about your offers that are easy to navigate and avail. 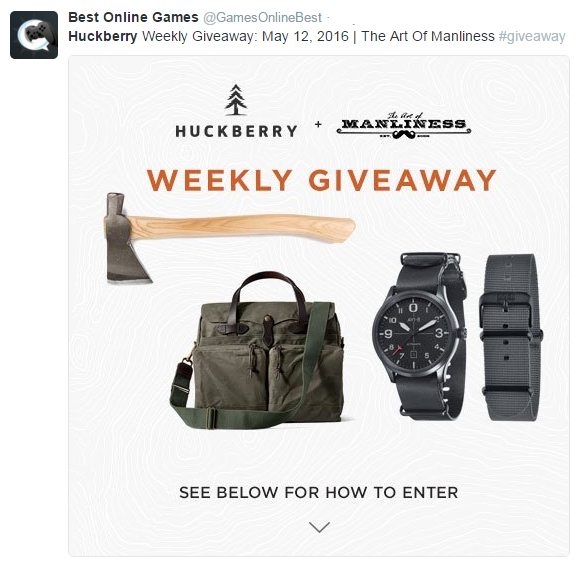 Promote your Subscription Box with a Gift card or a Giveaway contest. Target your audience by co-promoting the offers with a Contest on social media accounts that your target audience is most engaged on.